Huawei Nova 3e - Game Of Names! 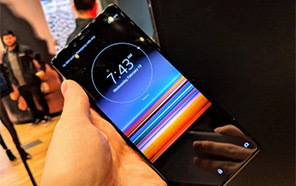 Huawei introducing new smartphone named Nova 3e in Pakistani market that seems to be the last moment decision made by the brand. 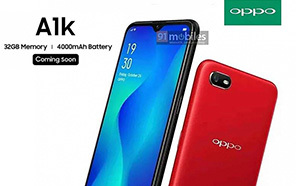 The Chinese market is also getting this phone with same name Huawei Nova 3e but now it is revealed that in Pakistani market is getting this phone too. After a long time, we gonna meet this series again from which only one phone was launched earlier. Huawei's Nova 3e have many differences from a Global model and the first one is storage size. In the Global version you will get the 64 GB of internal storage but this version of Nova 3e by Huawei has three different options in which one of them is 32 GB ROM coupled with 4 GB RAM. Second option is 64 GB ROM is attached with 4 GB RAM while Huawei Nova 3e's last variant is China specific and it has 128 GB of ROM for the users of China. Second difference of this smartphone is its Hybrid dual SIM slot while Nova 3e's Global version has single SIM slot too. Third difference is the selfie camera in which Global variant is going to launch with 16 MP camera where 24 MP lens is selected for selfie cam of Huawei 3e which is capable to capture 1080 pixels videos too. Global variant has different color options but China and Pakistan variant has Black, Blue, Gold and Rose Gold color option. 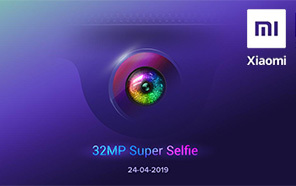 Huawei Nova 3e also got price difference too which is going to be a big edge for people of Pakistan to get this phone for a very little price even all other specifications of Huawei Nova's 3e are quite identical to the international variant of this smartphone. 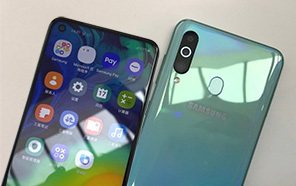 So keep your eyes on horizon because another challenger of Samsung is going to rise soon as the new smartphones Huawei Nova 3 and Huawei Nova 3i are also launched. Average Rating is 5 stars - based on 18 user reviews. Disclaimer. 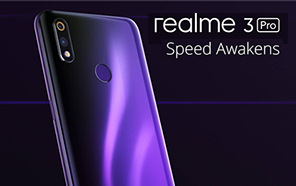 Huawei Nova 3e price in Pakistan is updated daily from the price list provided by local shops and dealers but we can not guarantee that the information / price / Nova 3e Prices on this page is 100% correct (Human error is possible), always visit your local shop for exact cell phone cost & rate. Huawei Nova 3e price Pakistan. The latest price of Huawei Nova 3e in Pakistan was updated from the list provided by Huawei's official dealers and warranty providers. The best price of Huawei Nova 3e is Rs. Discontinued in Pakistan in official warranty ( without discount ), while the without warranty Grey market cost of Nova 3e Huawei is N/A. The price stated above is valid all over Pakistan including Karachi, Lahore, Islamabad, Peshawar, Quetta and Muzaffarabad. Slight deviations are expected, always visit your local shop to verify Nova 3e specs and for exact local prices.